Fully equipped F1 car, available in different colors, it serves as a driving simulator, Formula 1 racing, and for advertising purposes. Original types of game machines. Our game machines for children have gained recognition all over the country. Our qualified personnel and high-tech infrastructure allow us to achieve the best results. 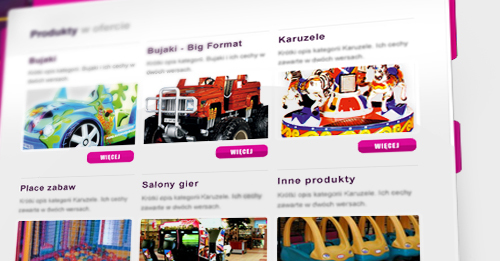 We are the leading Polish operator of game machines for children and teenagers. We offer only the finest machines from top suppliers from Western Europe. The playground is a place full of the best kind of safest attractions possible. The children playing here will be entertained for hours. Browse our shop for arcade machines. Our offer includes game machines of our own production, devices of western brands and playgrounds. Our broad selection is bound to meet your needs. We offer arcade boxing machines, ideal for people who like sporting competition or want to test the strength of their punches. Entertainment for people of all ages! Our rocking-machines have always enjoyed a wide appeal with all the children. 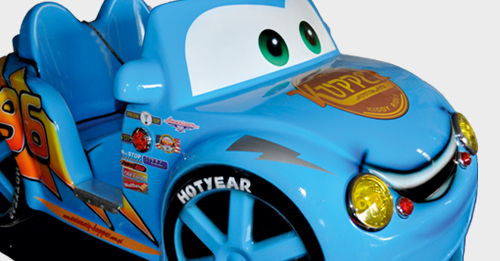 Our store’s offer includes various vehicles, animals and other kinds of rocking-toys for the little ones. 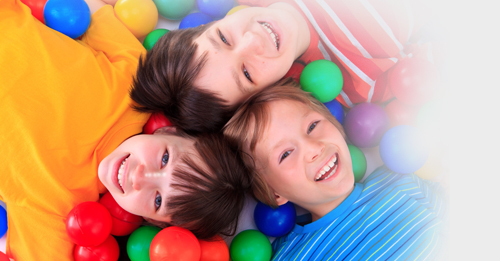 We can ensure that while your child is having the best time possible it also remains safe. Whether in shops, shopping centres or at any other location, your children can now have fun at our playgrounds. The carrousels we offer are excellent fun both for individuals and groups. A carrousel fitted with colourful steeds will have no child pass by with indifference. Are you looking to enjoy the best game machines and many other devices just in one place? Game rooms are an opportunity to choose your favourite means of entertainment for yourself and your friends. Thanks to our offer summer days will bring much more fun than ever. Boxing machines, rocking equipment, carrousels and more can be placed near popular places and they always have a wide appeal with children and their parents. 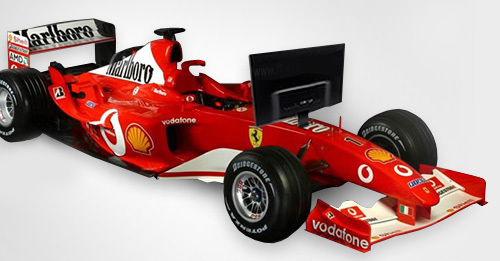 Simulators are modern attractions which allow you to become a race-car driver or assume any other role of your dreams. Popular pinball tables and video games can also be found in our offer. We happily present our selection of rocking toys. It is every child’s dream to ride on the back of one of its favourite animals such as elephants or ponies. Your child will not believe it is not the real thing! An excellent solution for parents who want to do their shopping and make the time spent in a shopping centre pleasant for children too. A wide selection of various toy shopping carts is at the disposal of our clients. Our store offers a broad selection of rocking toys and other attractions. We offer new and second-hand products of our own production and from western suppliers. We also offer accessories for the game machines. We offer game machine islands! We have gathered various devices in one place, which allows customers to use their favourite attractions. Visitors in current month: 3034.